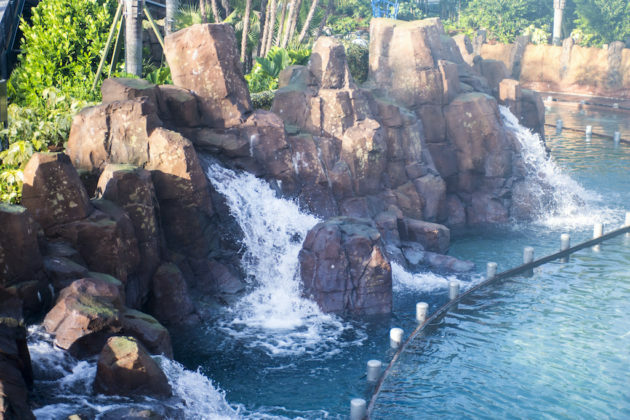 SeaWorld Orlando’s newest attraction Infinity Falls is just days from opening and for the looks of it, it’s going to make quite a splash. 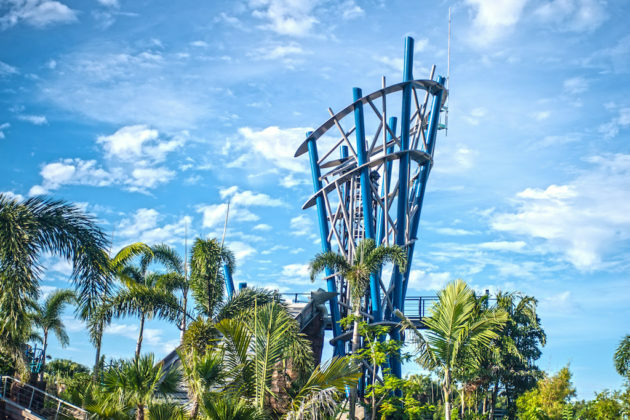 Today, SeaWorld Orlando announced the Grand Opening of their brand-new attraction, Infinity Falls, will take place on October 4 at 12:00 pm. 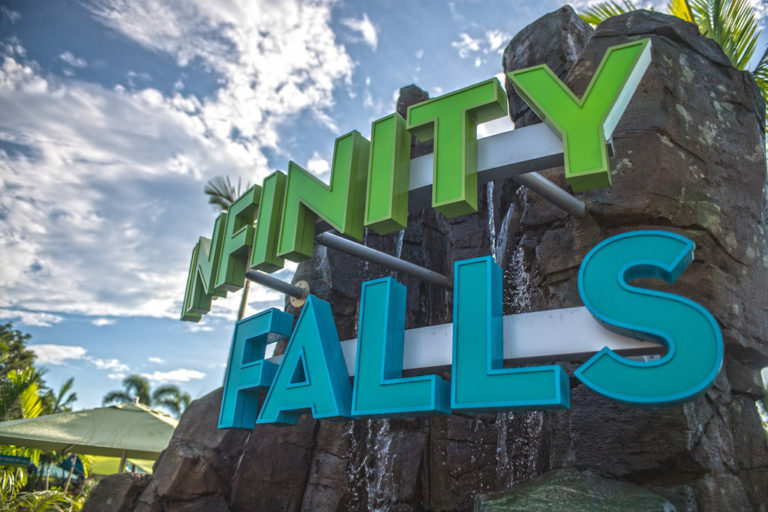 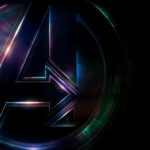 Guests may be able to preview Infinity Falls September 28 through October 3 during the soft opening period. This new water ride features roaring rapids, soaking fountains and a record-setting 40-foot waterfall drop, all against the backdrop of a rainforest utopia. SeaWorld kicked off their annual Halloween Spooktacular celebration last week. Guests can meet Sesame Street characters, enjoy sweet snacks and every Saturday and Sunday now through October 28, 2018.